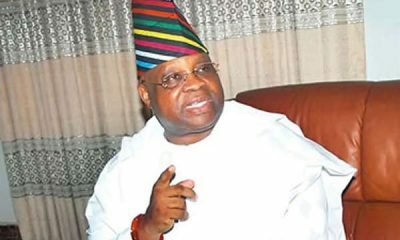 Senator Ademola Adeleke has won another suit challenging the candidacy in the September 22 governorship election in the state. 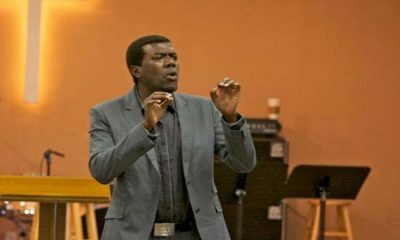 Justice David Oladimeji of Osun State High Court who struck out the case yesterday following the withdrawal of the suit by the plaintiffs, Mr Oyetunji Suredi and Mr Olagboye Adedamola awarded N50,000 against the plaintiffs. He also asked the plaintiffs to go back to their party for internal unity. 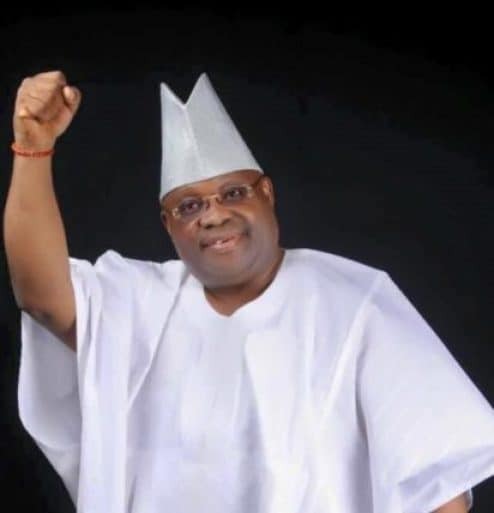 Naija News earlier reported that the plaintiffs had approached the court seeking the nullification of the choice of Senator Adeleke as the Peoples Democratic Party (PDP) candidate and the declaration of Akin Ogunbiyi as the authentic party flagbearer in the poll. Earlier, there was a mild drama in the court when the plaintiffs’ lawyer informed the judge that though his clients had instructed that the case be withdrawn, the legal team was waiting to resolve some issues. Justice Oladimeji, in his response, said all other issues could be taken care of while the instruction of the plaintiffs should be effected. 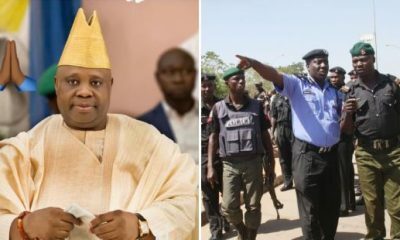 On his part, Senator Adeleke’s counsel, Mr Nathaniel Oke, welcomed the decision to withdraw the case and urged the judge to dismiss the case. Reacting to the ruling, another counsel to the lawmaker, Niyi Owolade, told reporters that the judgement was expected as the case had no basis in the law. 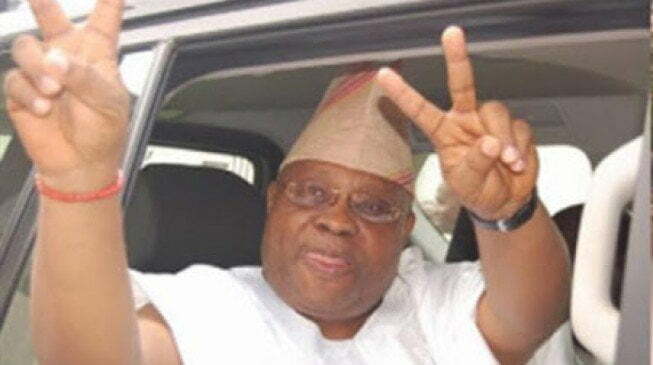 He said, “We knew from the beginning that the case has no basis as the constitution is explicit on requirements for standing for elections.”“Senator Adeleke is evidently qualified to contest the governorship; this is the second ruling. We, therefore, urge PDP members to unite for the election ahead. 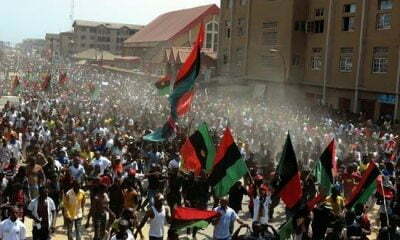 Now is the time for campaign, not for frivolous litigation.” Owolade added. 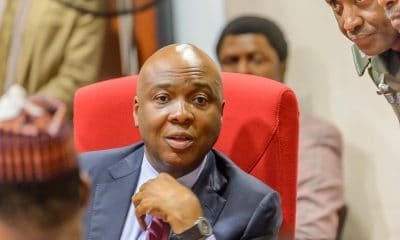 Earlier in the month, a high court dismissed a suit filed by two members of the PDP challenging the eligibility of the senator to contest the governorship poll.